Dr. Gregg M. Festa, DDS is a cosmetic, family and restorative North Raleigh dentist, providing a wide variety of dental services for over 15 years. We are proud members of the American Dental Association, offering general dentistry, cosmetic dentistry and restorative dentistry for patients of any age. Our experienced, passionate staff strives to maintain the highest quality of care, while providing the professional, personalized treatment that you deserve. Our goal is to educate our patients and help them make informed decisions about their oral health and treatment plans. During your first visit we take the time to get to know you, and determine your specific dental care needs. Services we offer include general teeth cleanings and exams, teeth whitening, implants, fillings, veneers, crowns, sealants, dentures/partials, bridges, periodontics and oral surgery. 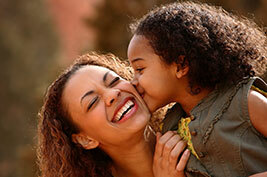 We are here to be your friendly, trusted dental caregivers! Our dental office is located on Falls of Neuse Road near Interstate 540 in North Raleigh. For additional information or to schedule your first appointment, complete our appointment request form and we will get in touch with you within the day! 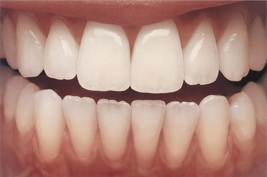 View before & after photos showing the amazing results of our most popular dental treatments. Learn more about the benefits of dental sealants and procedures that are available today. Dr. Festa offers Nite White and Day White ACP treatments from Zoom Teeth Whitening Systems. 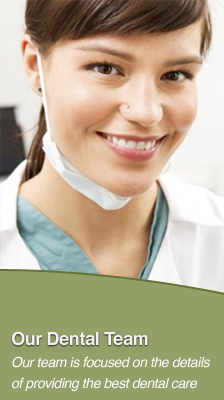 "Great Dentist and the Staff are very helpful and friendly. I would recommend him to anyone."